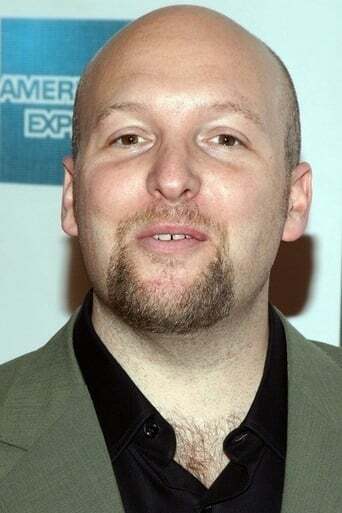 Zak Penn (born 1968) is an American screenwriter and director. Penn wrote and directed Incident at Loch Ness, The Grand and co-wrote the script for X-Men: The Last Stand. Description above from the Wikipedia article Zak Penn, licensed under CC-BY-SA, full list of contributors on Wikipedia. Zak Penn (born 1968) is an American screenwriter and director. Penn wrote and directed Incident at Loch Ness, The Grand and co-wrote the script for X-Men: The Last Stand. Description above from the Wikipedia article Zak Penn, licensed under CC-BY-SA, full list of contributors on Wikipedia.